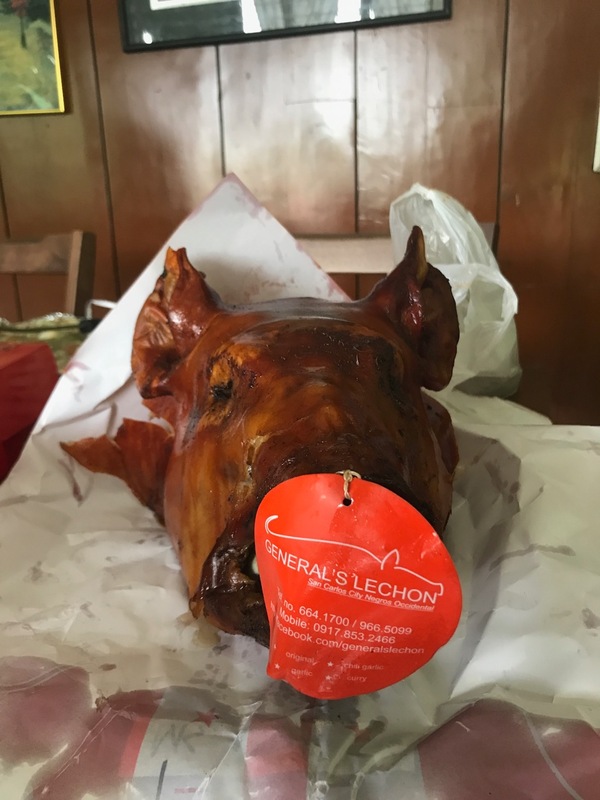 Last Christmas, I made a pretty thorough research about the best lechon available in the metro, and came up with a list with all the prices, contact details, and location. After our office Christmas party, I never saw that list again. I thought it won't be of use to me again, until my mom decided to wish for one to be served at her birthday party. I found that list, and pinpointed the one that topped the best lechon list previously, and the one that is located closest to our house: General's lechon. 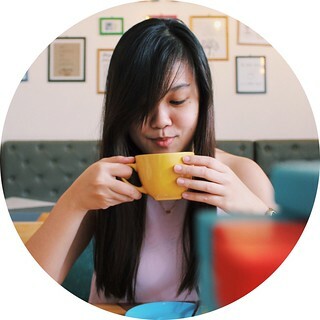 General's main branch is located at Petron Dasmarinas, but they do pickups at Sunvalley (you can search Moonville on waze instead, since it's the street before entering Moonville). They also do deliveries, but it will cost you an additional P400. The pricing of General's is actually a bit higher than the rest on my list, and definitely higher than the other, not so popular lechonan around, but for a good reason. We got the large size, and it's smaller than what we expected, and also compared to where we usually order. You can settle your bill through bank deposit, or via credit card at their Dasma branch. Make sure to pay ahead of time, and send a copy of the proof of payment to their email at generalslechon@yahoo.com, or through viber. We originally ordered and paid for a regular sized lechon, but changed our mind at the last minute. They allowed us to upgrade to a large size and settle the remaining balance upon pick-up. Two thumbs up for their fast response, and for the convenience! It all boils down to the lechon's overall taste. The aroma of the lechon alone will give you a hint of the best that's yet to come. The lavish use of spices and herbs as stuffing surely brought out the flavors of the pork. I've had a bite of the skin and it was hella crispy. What we also noticed was the absence of too much fat in our lechon. Needless to say, our guests enjoyed every bite. It made my mom, the birthday celebrant, extremely happy, which was what we were really aiming for.